Can I export my whiteboard? You can export pieces of your whiteboard that you can see in a viewport (similar to a screenshot). 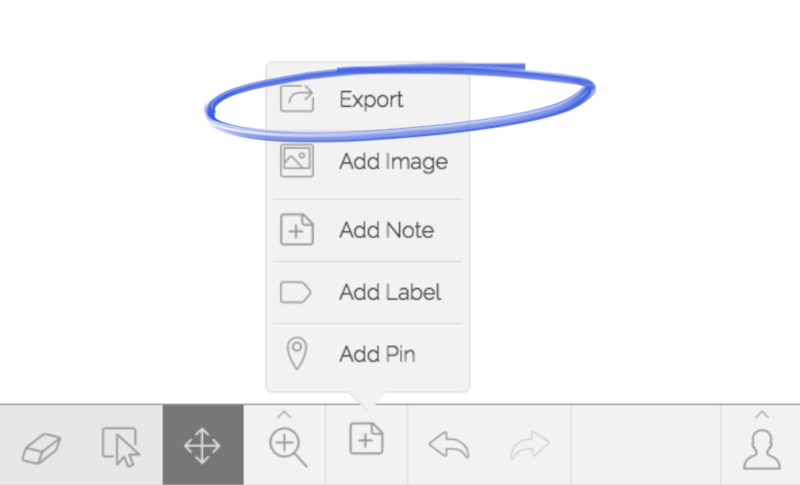 Move and zoom to the section you want to export and then tap the export button (it's under the notes drawer). You'll get a few export options. 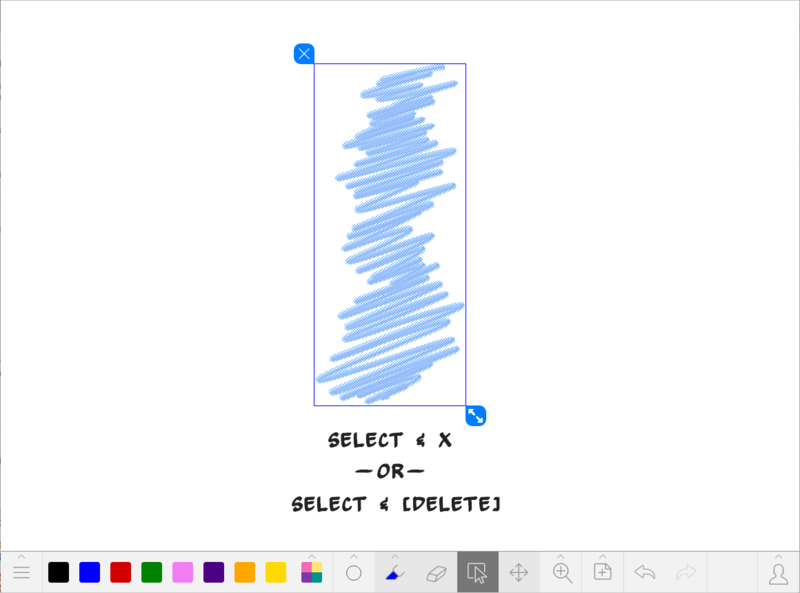 Try turning off Opaque Backgrounds to just get your strokes and lines. Can I use a Wacom Tablet to draw on Limnu? Yes you can! It works great. To get the most out of using a Wacom Tablet with a Limnu whiteboard make sure to check out our hotkeys. What is the best thing to draw with? A touch screen with a dedicated stylus combo. This includes iPad Pro and Apple Pencil, Microsoft Surface and Pen, Wacom Cintiq and Pen, and so forth. These all provide the best Limnu experience, and they're what we use when we create our #MadeWithLimnu drawings. A touch screen with a generic capacitive (powered) stylus. If you can't afford the high-end, this is still a good solution. We have an ongoing Stylus Review series on our blog reviewing various styluses that you should check out. A tablet without a screen. This is like a mouse in that your hand is disconnected from the screen, but it's much better than a mouse because you're not drawing with a bar of soap. Wacom, Huion, VT, and Ugee all make some great and inexpensive tablets. A pen mouse! We just recently discovered these. Think of a Wacom tablet and pen... but without the tablet. The pen mouse has all the same internals as a mouse, but it's in the shape of a pen. It can take a little time to get used to, but once you catch on it can be a great tool. Grab one from Amazon. A touch screen with an unpowered stylus. We rank this below screenless tablets and pen mice because we've found it's actually harder to draw with those cheap styluses with soft rubber tips. A touch screen with a finger. You'd think pointing directly with your finger instead of a stylus would be better, but it turns out you have less control that way. And since your hand is closer to the screen, you can see less of what you're drawing. A mouse or a laptop trackpad. As we've mentioned before, drawing with a mouse is like drawing with a bar of soap. And a laptop trackpad is tiny, imprecise, and awkward. You're probably not going to be happy with your drawings when you use either of these. You can get great screenless tablets for under $20 nowadays, so there's really no reason to bother with a mouse or trackpad. How do I delete things on my board? There are a few ways to get rid of stuff you don't need anymore. 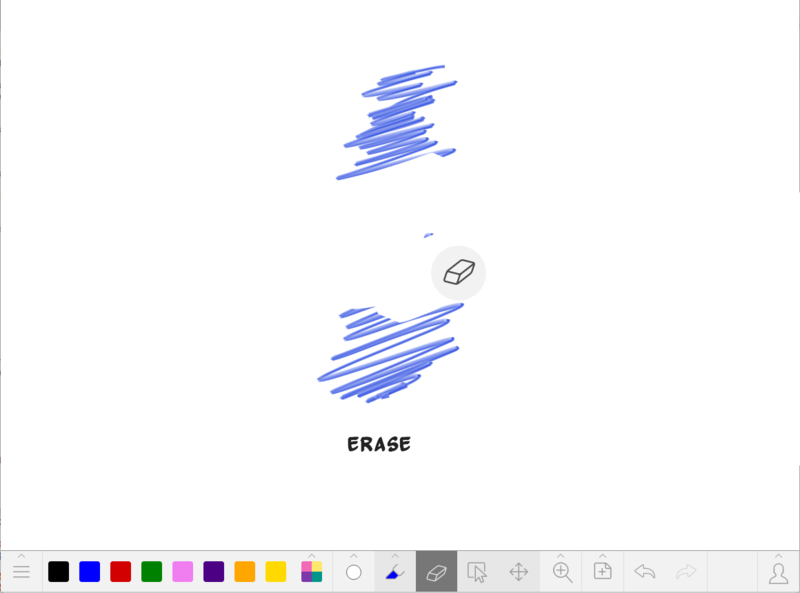 You can use the erase tool — this is great for taking out just a part of your drawing. by clicking the X in the top left. Does Limnu have a mobile app? Yes! You can use Limnu on all modern browsers and we have an iOS app and an Android app. We sure do! Hot keys, key commands, keyboard shortcuts—whatever you call them, get the most out of Limnu Whiteboards with these keyboard tricks. 2 Finger Scroll - Move and pan around your board. 2 Finger Pinch - Zoom around your board, giving you more flexibility than the pre-set zoom limits. You can also use the arrow keys to move around. X - Go to next pin. How do I change between a team and pro plan? If you are a member of several plans — maybe you have your own Pro plan and you belong to a couple teams — you can change plans using the arrow next to your name. Remember: Your boards belong to either your pro account or a team account — for security purposes you can't move boards between these plans. How does team admin work? To learn all about teams, admin and security, please visit the Limnu for Teams page. Getting everyone on board and managing their security and sharing settings is super easy. Add, edit, and delete team members anytime you want. 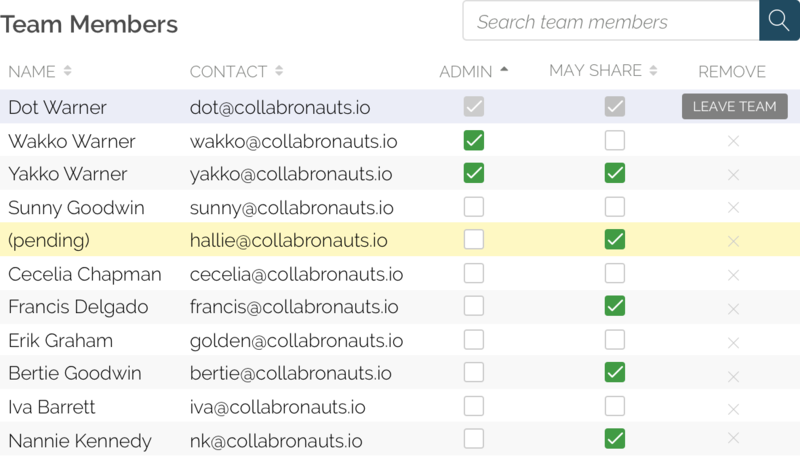 Limnu for Teams allows you to choose administrators, decide who can share boards outside of your team, lock the whole team down tight or open it up for big collaborations. The choice is yours and you can change your mind, anytime. 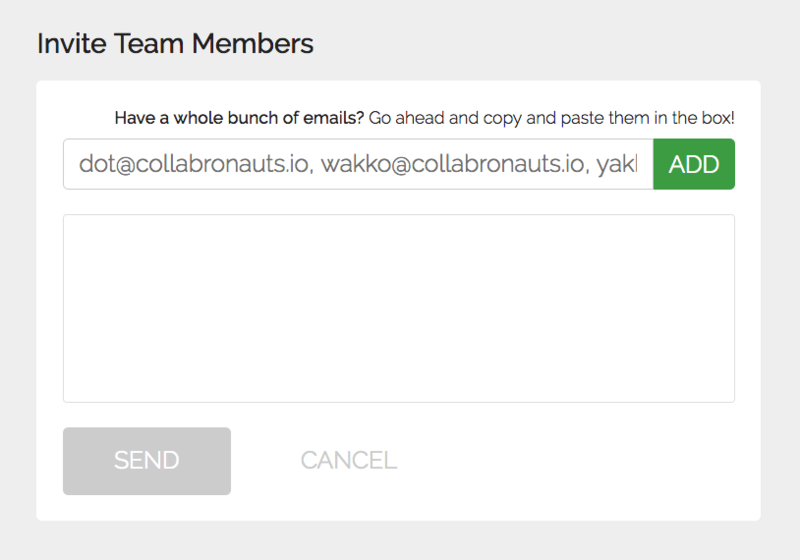 Check out our video walkthrough to learn about team administration. How do I add a bunch of people to my team? Once you have a team setup it’s super easy to add everyone on your team. 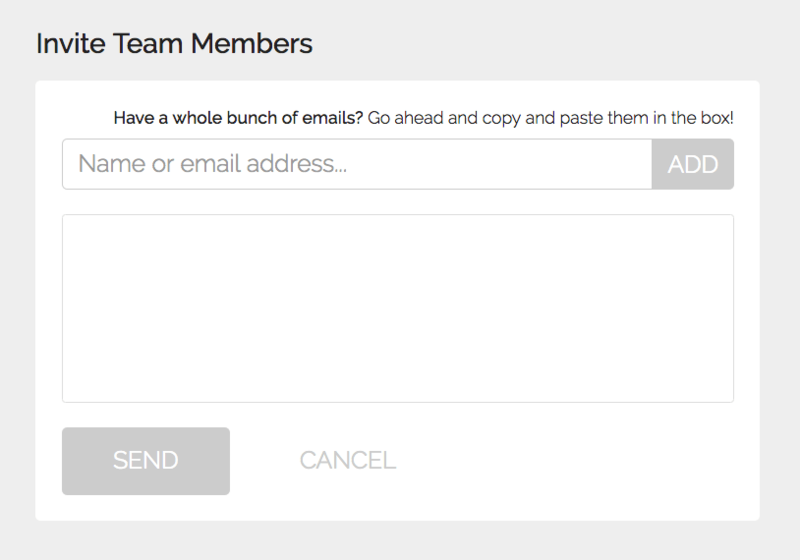 You can add individual emails or you can copy and paste a bunch of emails into the box. Want to know something super cool? 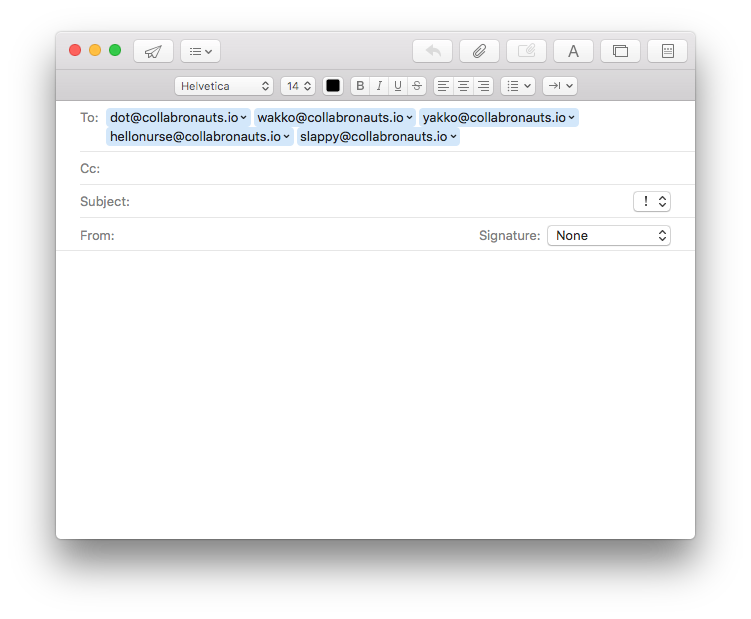 You can paste whatever you want into that box and Limnu is smart enough to find the email addresses, so you can export a team directory to a CSV or PDF and then do a massive copy/paste and you’ll see just the emails and can review before inviting. Step 2: Copy/paste that entire group of people into the address box. Step 3: Limnu will sort through the data, find the email addresses and you are ready to go! 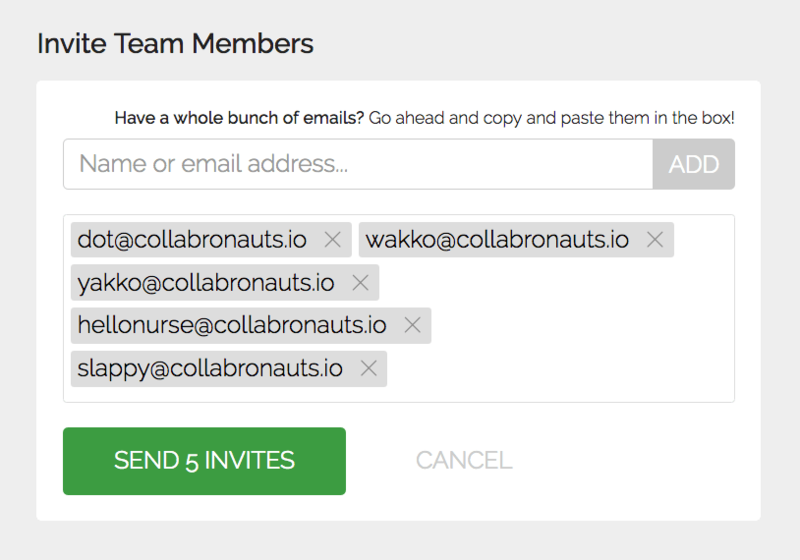 Check out our video walkthrough to learn how to add a lot of people to your team at once. Can I add text to my whiteboard? You can add labels for short text or use sticky notes for longer items.